Wonderful events run by skilled team concentrating on your satisfaction of the event, situated In 150 acres of Sherwood Forest, unique to individual teams no other parties involved. Quad cycling Nottingham. 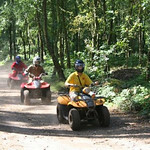 - Discover Sherwood Forest on our Quad Bikes. 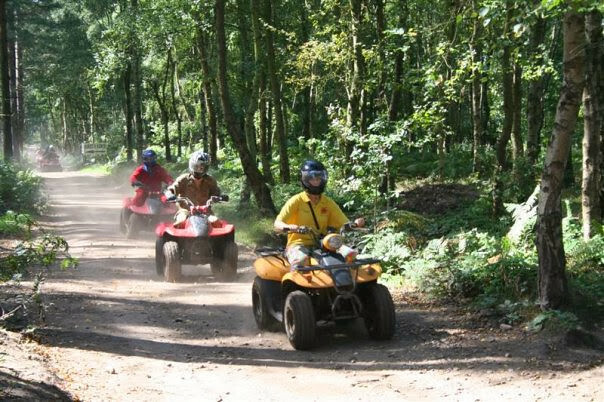 Our Quad Bikes can get anywhere provided you are able to hang on, with the use of 150 acres of Nottingham’s Sherwood woodland the Adrenalin Jungle forest quad trek is among our hottest events! 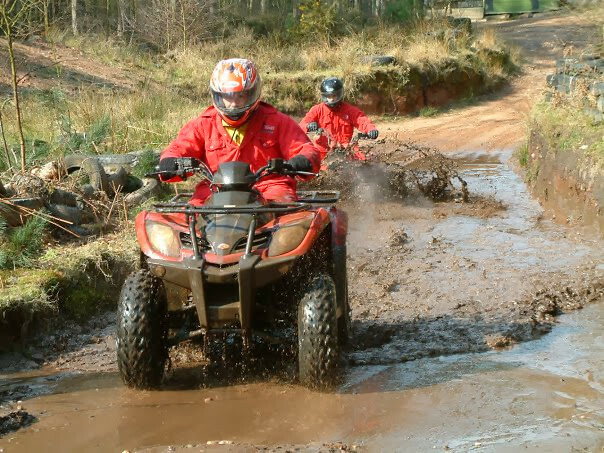 The Adrenalin Jungle Quad ramble was created to permit very first time individuals a chance to go through the excitement of off-road riding although still providing enough assessment areas to keep the veteran off-roaders on the fringe of their seats. 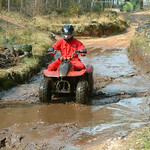 Supposing all members of the team can control the Quad Bikes securely, Our tutors will take you on a memorial trek but also keep in mind that should you possess a “Driving Miss Daisy” inside your team it might not be as fast as you might have loved but trust us- 5 mph could be fascinating if you should be knee deep in water and at an angle of 45o. We advise you to come along with extra footwear as the probability of your socks and shoes getting dried when you are back are very low. 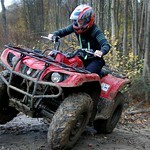 Beginning on smooth trails you'll create the right path towards the training tracks. You'll have to show simple control of the automobile prior to you heading off in to the "Jungle" to handle the six different off road areas. 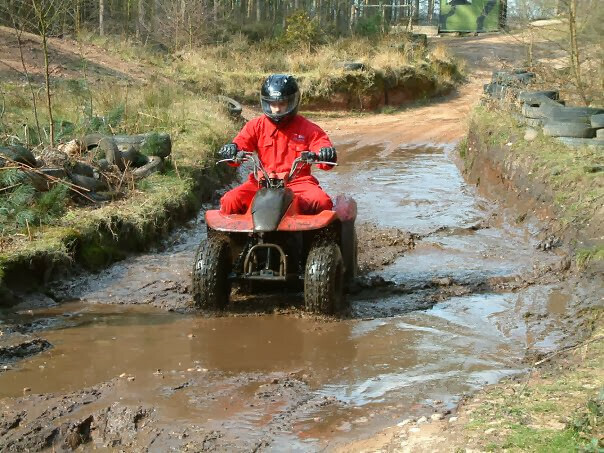 Each area was created to allow you to try various quad biking skills using the exclusion of zone 6. This 2-mile cross-country program can ensure that you extend all of your newfound quad abilities - it includes slope's hills troughs, straights and water sets. 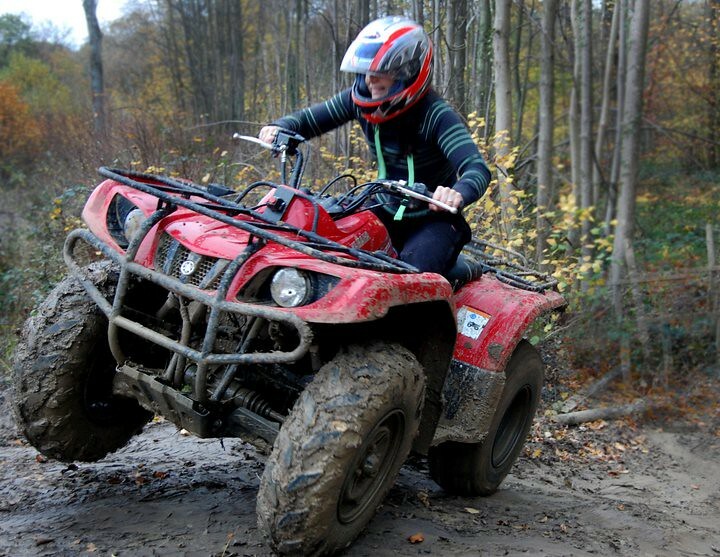 This fascinating program provides a few of the most exciting quad biking in the midlands. 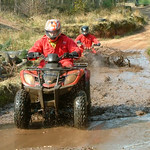 Our midlands area makes us the perfect location for Quad bikes or Quad biking Nottingham near Derby. Event duration for a team of up to 10 people is an hour. Your "within the chair" trip time is just at the least of 25 minutes. An action packed combination of Rage Buggy driving, off-road Quad Biking ending with Archery shooting. Great all in experience that has something of everything.